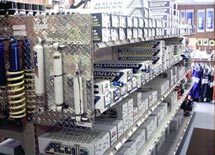 We Carry A Large Inventory Of Components From All The Major Manufactures For Late Models, Crate Late Models, IMCA/UMP Type Modifieds, Camaro Clip Cars, Street Stocks, And More. 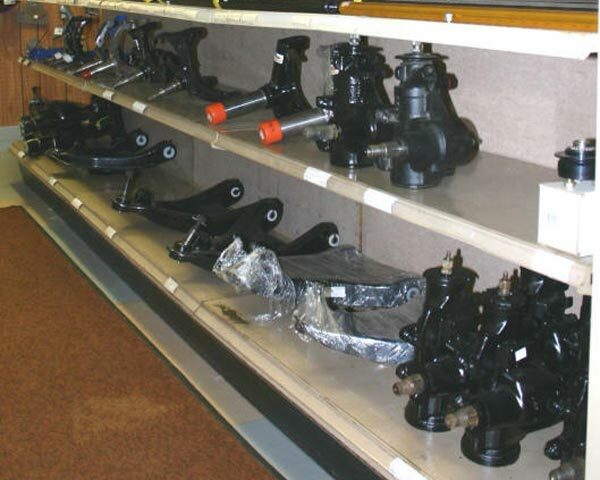 We carry a large selection of front suspension components such as a-frames, spindles, steering boxes, and more. 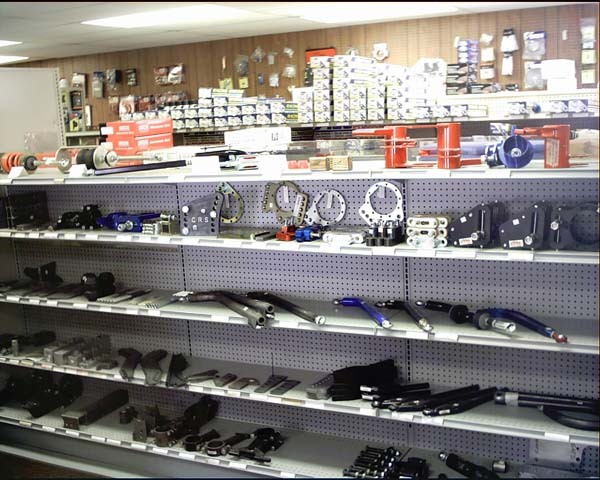 We also carry a large selection of rear suspension components such as birdcages, j-bars, pinion mounts, pull bars, swingarms, and more. 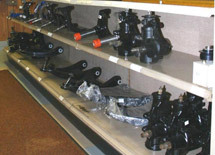 We have a large inventory of AFCO and INTEGRA shocks + springs in stock for street stocks, modifieds, and late models. 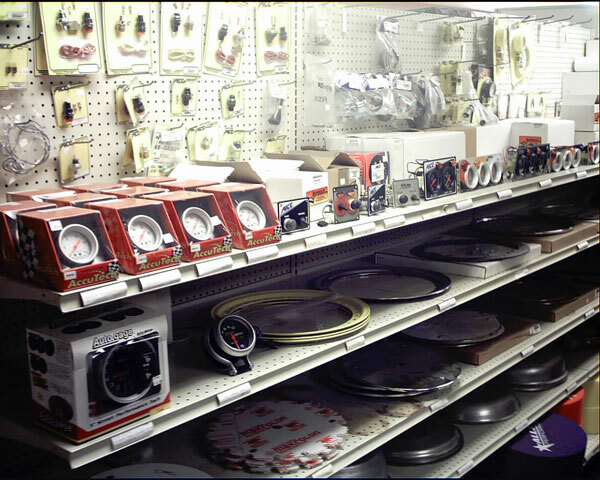 Guages, Switches and Wheel Accessories. 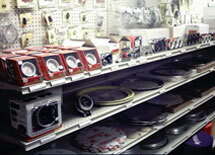 We have a large selection of LONGACRE, QUICK CAR, and AFCO Guages and switches + a wide selection of wheel accessories. 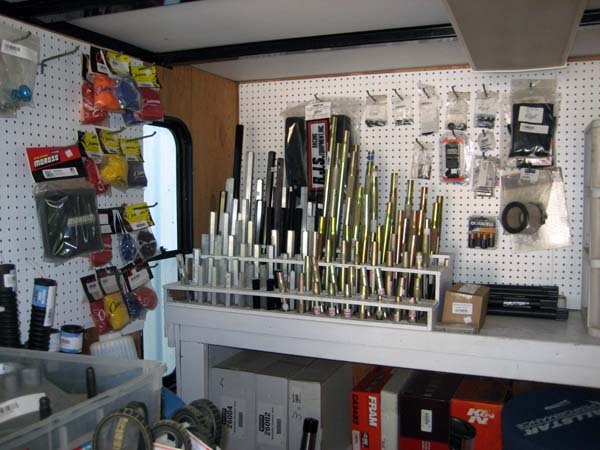 Need something while at the track. 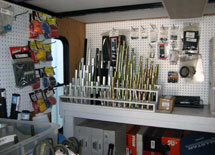 Come on over to our parts trailer. 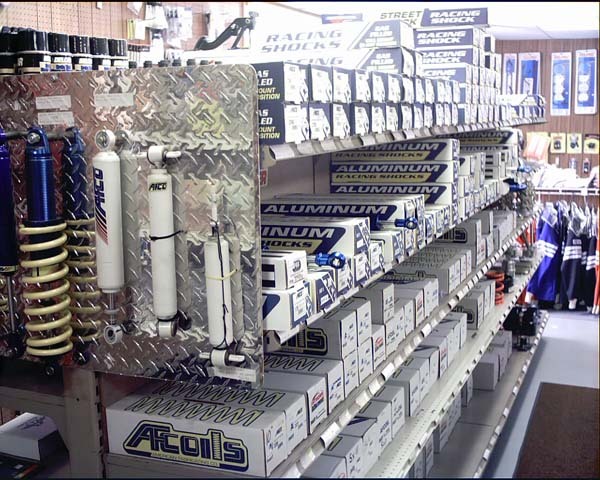 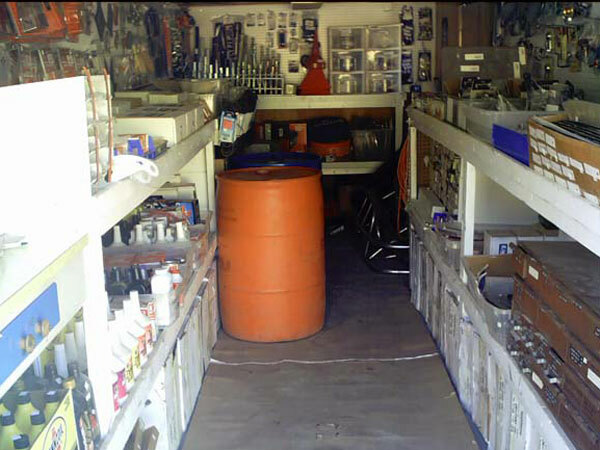 We have a large selection of suspension tubes, ball joints, air cleaners and more. 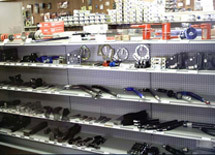 We also supply racers with fuel and have a large selection of shocks, front + rear suspension components and more.